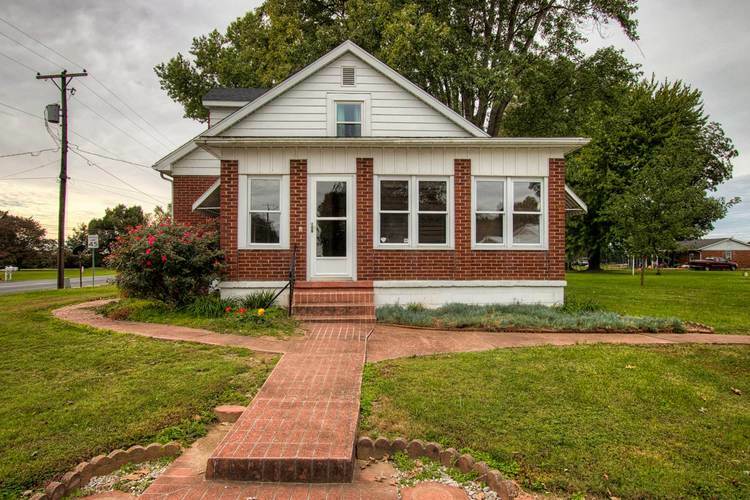 3 bedroom brick home, on a 1 acre lot with river views. Property includes; Detached carport, Finished detached building, Sun Room, Circle Driveway, and Full Basement. Highly desirable Grandview property. Not in a flood plain. Directions:From Newburgh, IN, follow IN-66 East through Rockport, continue to Grandview. In-66 will turn into Main St. in Grandview. Home will be on the left.